All classes are Saturday mornings from 10 to noon. 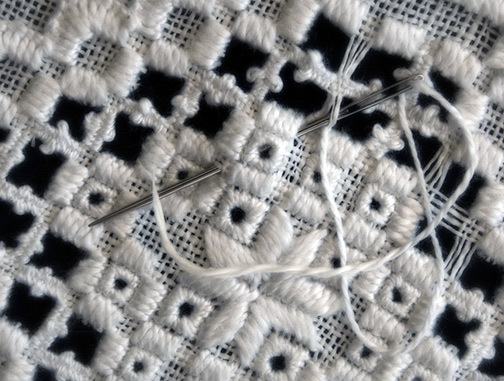 Hardanger embroidery comes from the Hardanger region of southwestern Norway. 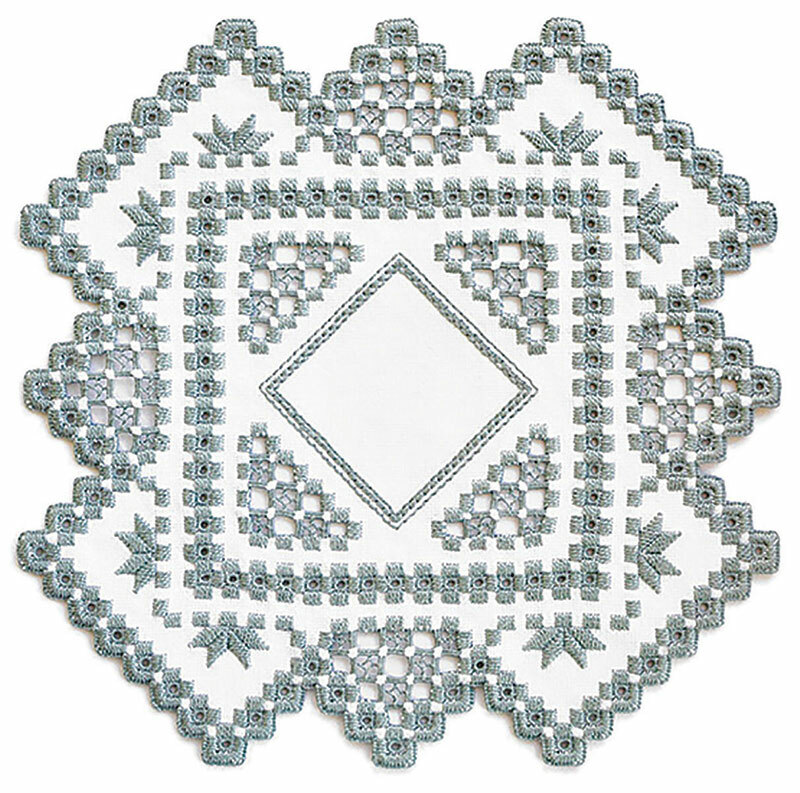 This form of hand-done openwork, also known as Norwegian Drawn Work, dates back to the 1600s. Traditional designs were stitched with white thread on white linen. Today, this traditional counted-thread needle art is done on cotton hardanger fabric with two sizes of Perle cotton. 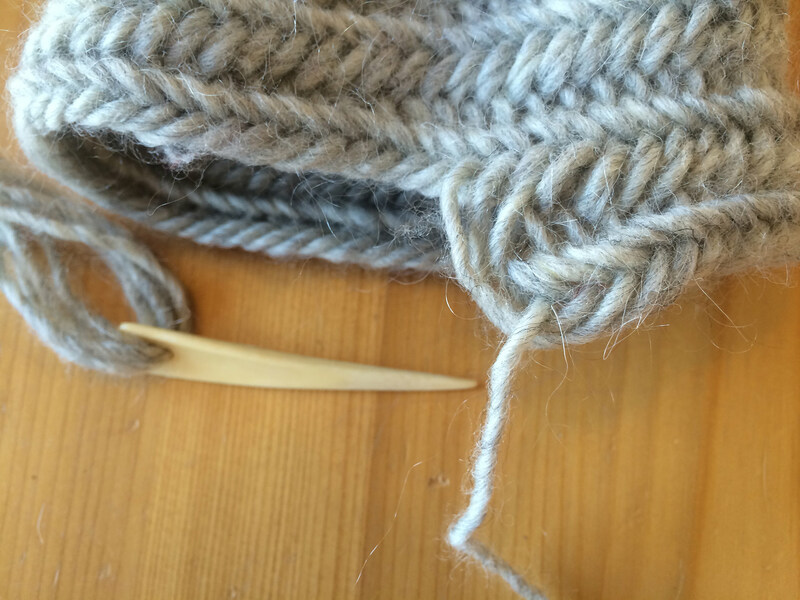 The finished size will be approximately 9” by 9”. You will need enough material to create two coasters suitable for framing or to cut out and actually use as coasters! 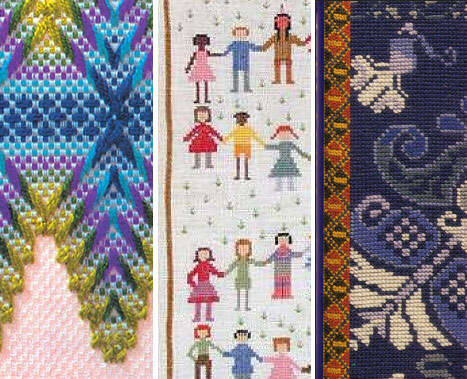 It is recommended that you have a reference book, either Beginning Charted Hardanger Embroidery by Meier and Watnemo or Hardanger Basics and Beyond by Janice Love. Students will need to bring embroidery scissors with a fine blade and a 4” embroidery hoop (optional). 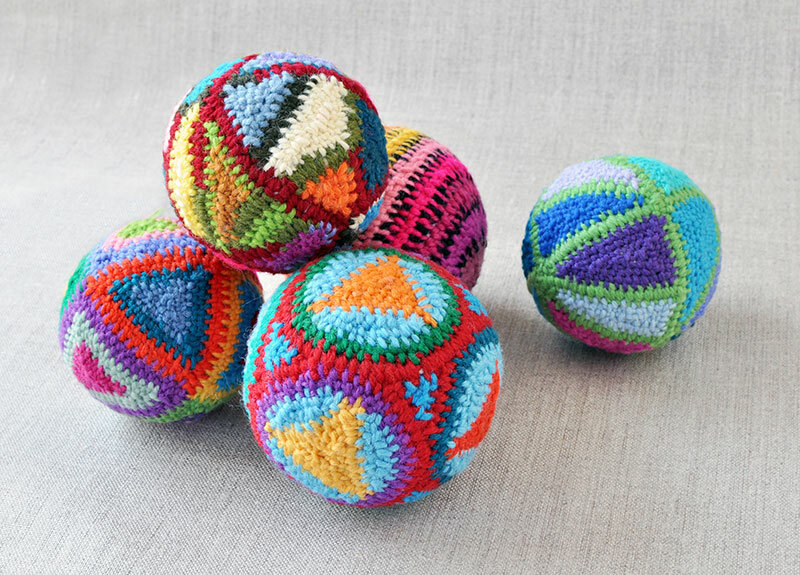 Free help with huckweaving, counted cross stitch, and needlepoint! 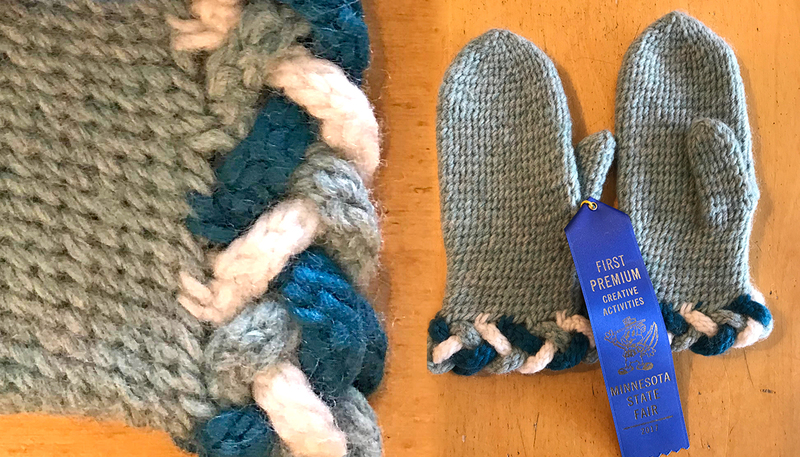 Don't hide your project in the back of the closet. Bring it, as is, and Carmen Rowland will help you sort it all out and get you back on track. Carmen is a life-long stitcher who is responsible for many of the needlework samples you see in the store. Let her help you fix any problems or simply help you remember what you are doing when you last worked on your project. 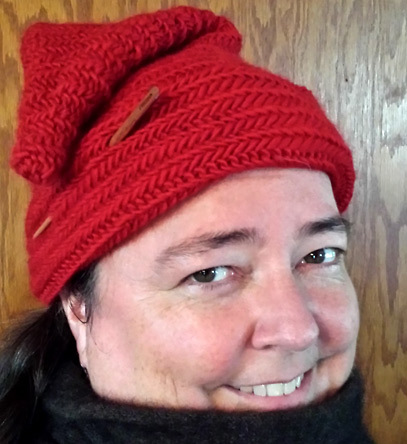 If you'd like to learn huckweaving, counted cross stitch, or needlepoint, come and have Carmen help you select materials and teach you the techniques needed. No registration is necessary.